Sometimes it takes more than a new hairdo and a stylist to reinvent yourself in preparation for a new album. 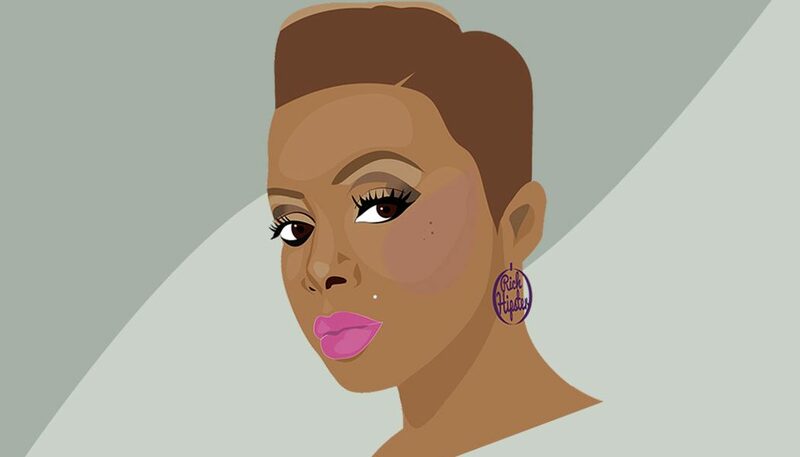 For recording artist and go-to “hook girl” for some of Hip Hop’s biggest acts, Chrisette Michele found the inspiration for her newest album Better released on June 11th, after completing a 60 day fast that changed the way that she thinks about herself and even the food that she eats. According to MSN Entertainment, Chrisette Michele’s new album Better is the result of a spiritual journey that the singer embarked on in order to, well, become better. 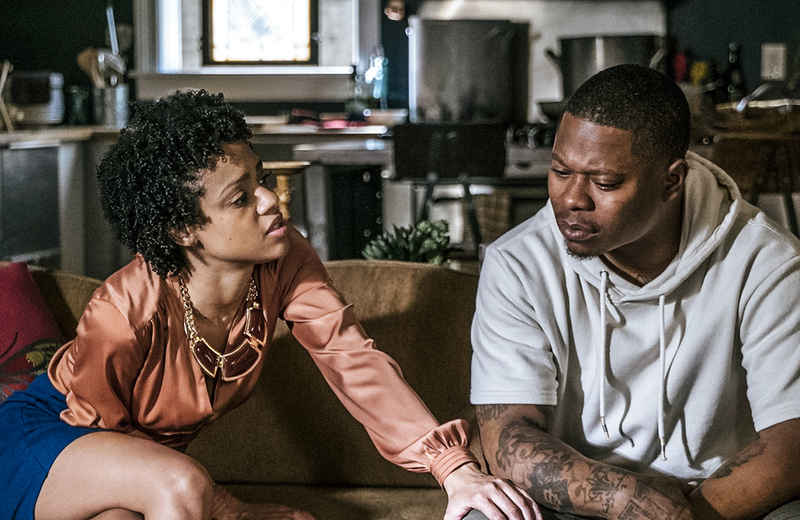 And the result was Chrisette feeling better about both love and relationships. This journey of self-discovery for Chrisette Michele also resulted in the songstress changing her eating habits and meditating more. According to Michele, she no longer eats meat, sticks to a vegan diet and has decreased her consumption of milk, while increasing her meditation practices. Chrisette has also found a new neighborhood to call home that fits her lifestyle just perfectly. Chrisette told MSN Entertainment that the Williamsburg neighborhood of Brooklyn is accepting of her “rich hipster” lifestyle. And to prove it, Chrisette also has a song on her new album, entitled “Rich Hipster”, that she will be shooting a video for soon. Word has it that “Rich Hipster” is a fan favorite and does a good job of explaining what it is like for the songstress to live in this “hipster” neighborhood with like minded people who are accepting of the fact that she sometimes wears the same pair of skinny jeans two days in a row. Chrisette’s new album features guest appearances by 2 Chainz, Wale and Bilal. With the exception of Bilal, you would think that Chrisette’s new found road to enlightenment would result in guest features from rappers like Talib and Common; I guess she still has to sell records right? Despite this, I’m sure the Grammy Award winning vocalist and songwriter has just the right mix of radio friendly tunes and thought provoking album cuts on her latest project that is in stores now. Kudos to you Chrisette! Watch the video for “A Couple Of Forevers”, the first single off of Better right here!